Here comes the best of “The Best” Projects by Websitica Technologies. 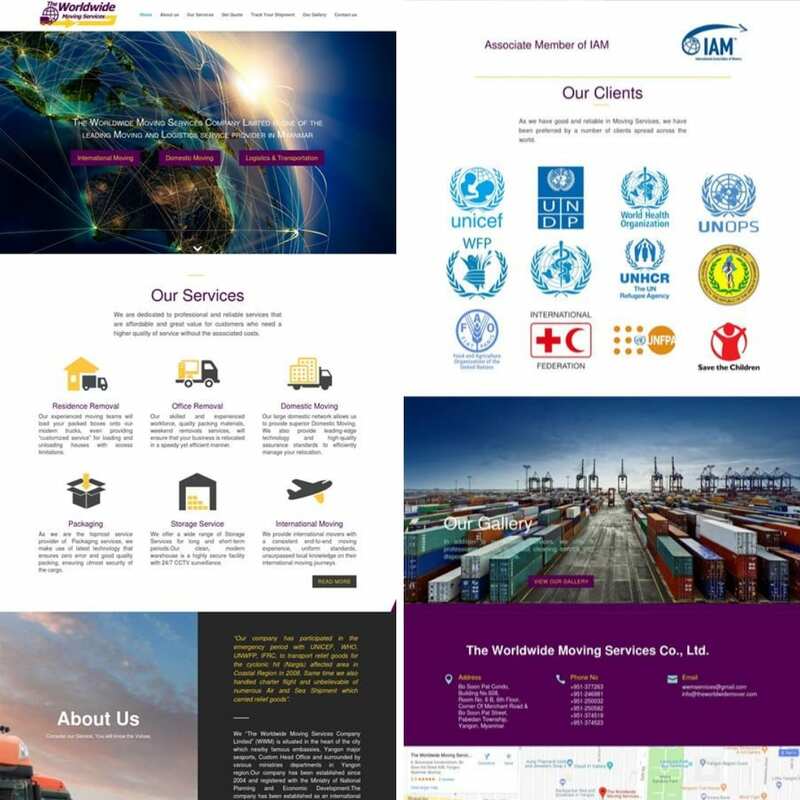 Our Services to various Industry nationally and Globally are listed abd we have brought our most loved “Web Design” among clients and made our portfolios look even more classiest ever!! 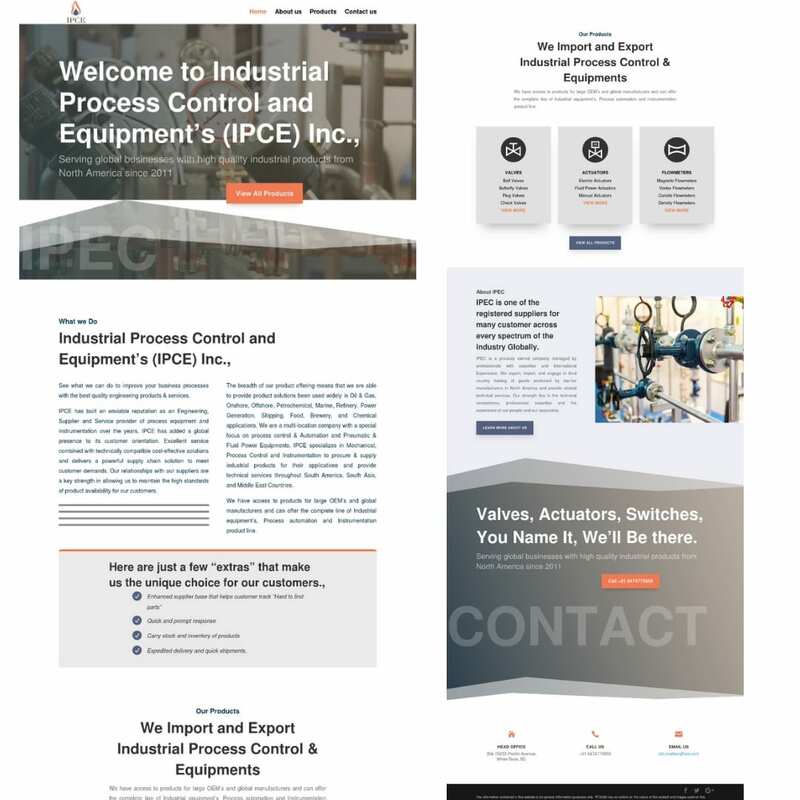 We have the most Special IPCENA ( Industrial Process Control and Equipments), A supplier of engineering products from Canada, approached us for a perfect Web Design for better business development and Client Attraction. 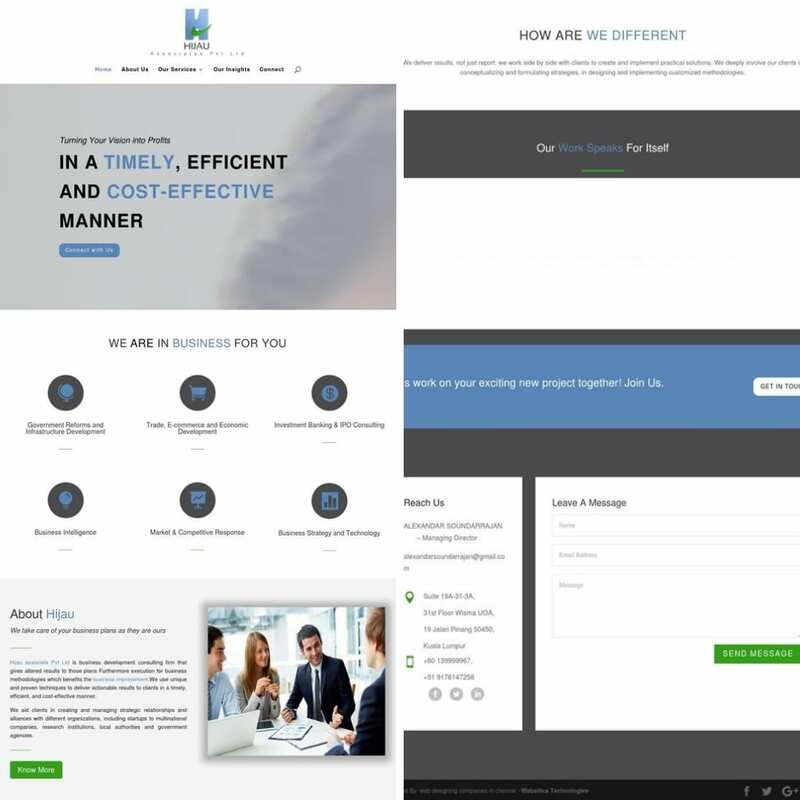 Our Team came up with the ideal Web Design with WordPress tool which satisfied their expectations. Approached us for the making them with an “ Online Presence” which eases their customers about their services, bookings and reviews. A huge conventional, Vaastu-compliant based best wedding halls in Chennai with convenience & luxury for your special occasion – be it an Engagement, Wedding, Reception, get-together, Birthday parties, any cultural events, Seminars, Conferences or simply a rendezvous with your family, relatives and friends. 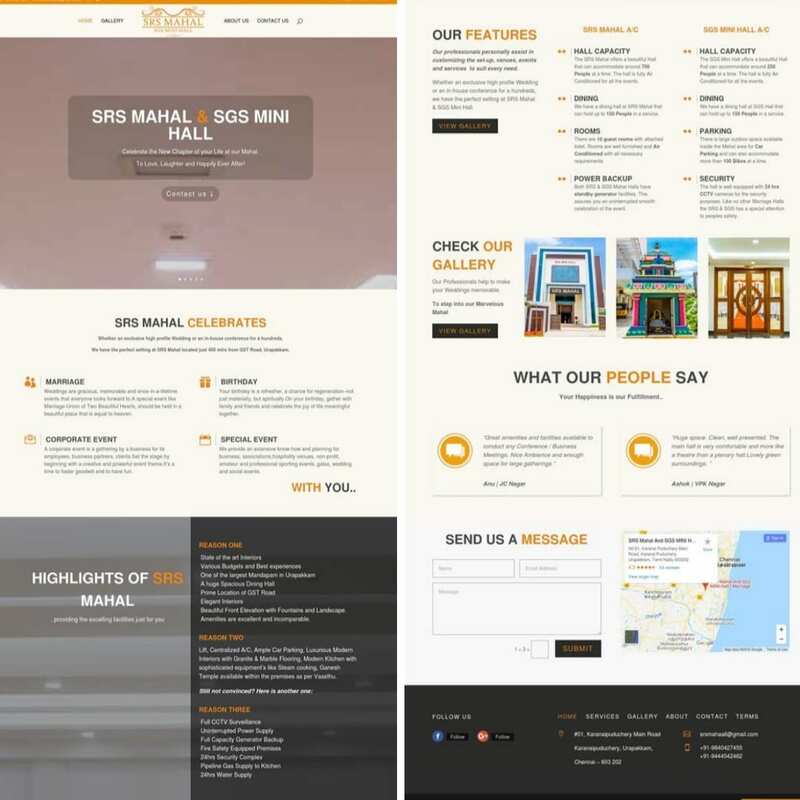 Our Team made the website most beautifully accurate animations and placed Images of the hall more sensible for the customers to have an impact on their mind. 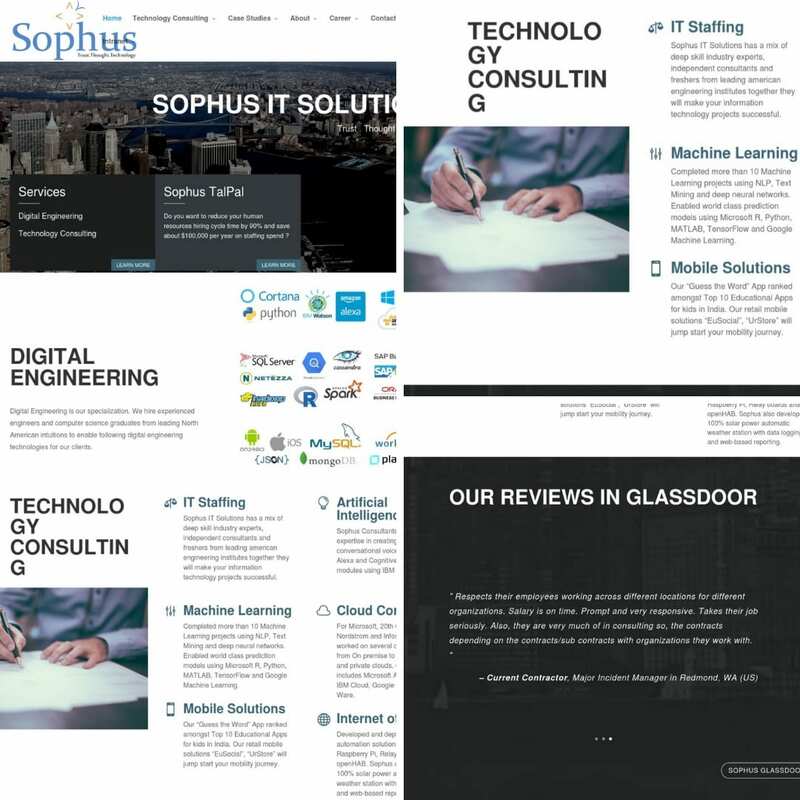 A Malaysian origin company, Walked-in for having a Professional Website, which they thought further that this could be serving as a helping- hand for their client, to understand better about their “CONSULTANCY” services. Websitica’s Team had an extra effort in sorting out the web content for their services along with the Website design, which turned a lot of “positive and prestigious review” about us!! From the motherland of “ Myanmar ”, we had SHWE KHE, the Founder of “The Worldwide moving services” reached to us just because of the assured reviews and real services and being ranked “ No.1 Web designing company in Chennai “. By having Logistics and Transportations as a service, Websitica worked especially on the special tracking systems and payment gateways for the orders. Our Client form Washington DC. was enquiring us about the project on Website Development for their firm for their digital engineering service. 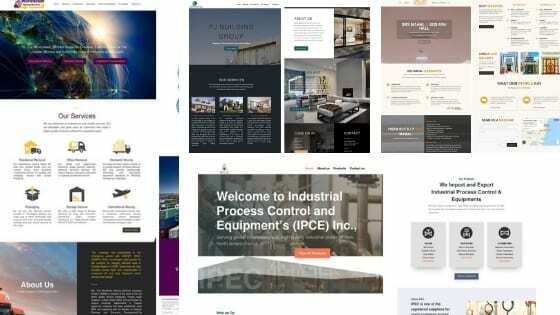 With all the latest technological and Informative service they provide to us, We with Websitica team provided the most elegant web design layout which shouted them a big hit!! This is not the end of it, we have other best of “The best” works coming out to wait for the next amazing bunch of our portfolios.